A great show for all our guests! Someone said we had to expect a great “Boom” and five stars around it 😉 Ciao Beppe! 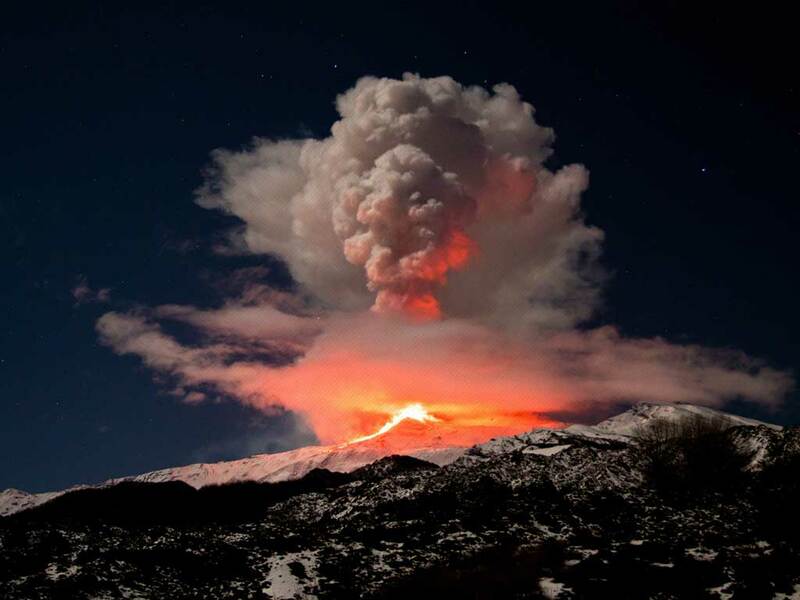 Great Etna show in past two days! Fire and snow together. Thanks to Andreas Brenneke for night update. I steal a photo to Etna Walk.